A back to school set featuring additive-free lunch box ideas chosen by Norma. 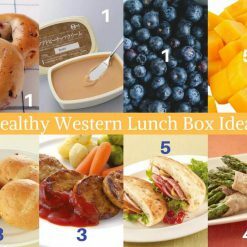 This back to school set with healthy western lunch box ideas contains hand-picked healthy food from Norma. As a mother herself, she knows how to get kids excited about healthy eating while also providing them with all the energy, vitamins and nutrients that their growing bodies need. 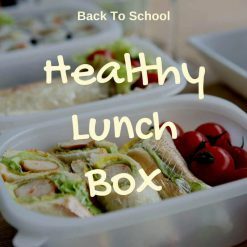 Take the hassle out of the back to school rush with this healthy lunch box set full of additive-free products. Norma has thought of everything you need to create nutritious, fun lunch boxes for your kids.